Pro-Server EX Ver. 1.36 update module released! 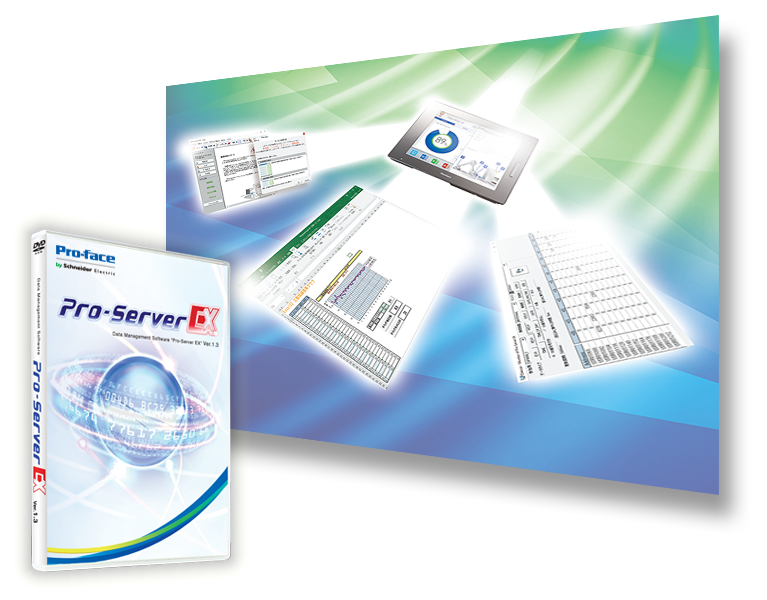 Download old software Pro-Server compatibility data. Data that describes important notes for replacing old software Pro-Server with Pro-Studio with Pro-Server EX. Recently, “IoT” had been widely known. There’s not a single day when the term, “IoT” is not seen on a news. Preceded by that term only, customers have trouble imagining a specific effect of IoT and also they think its introduction cost is high. That’s why more customers may not be able to take the first step to adopt IoT. A purpose of adopting IoT is to make a profit in a plant. But they don’t want spend a large amount of money on it because its effect is not clear. In addition, they don’t want the equipment to be stopped or defects to be produced.The point is how it is introduced with a lower cost or in an easier way. ... > See more detai.